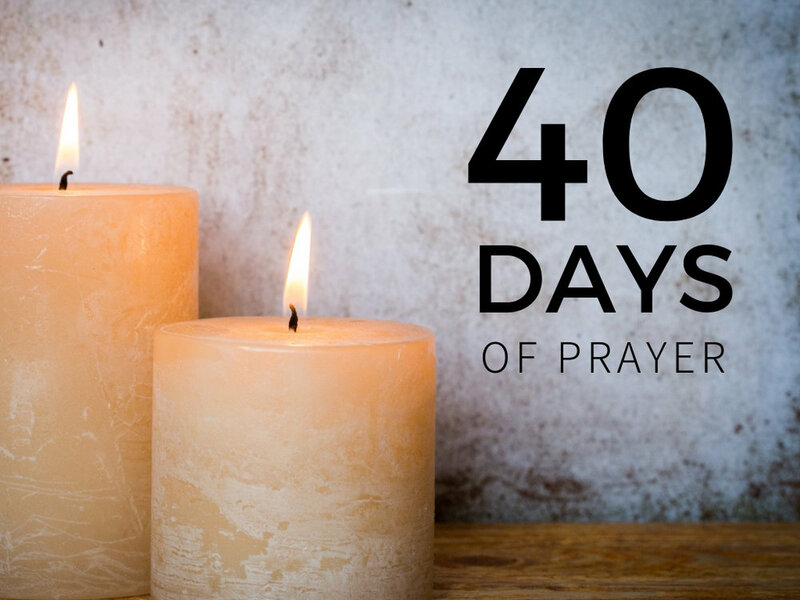 To kick off 2019, we at Three Lakes Evangelical Free Church are inaugurating a 40-day call to prayer for our church as we enter into a time of transition, evaluation and search for our next Senior Pastor. These are strategic days and the task before us is significant – but God is great and he is able to lead us as we respond to his leading and provision. Below are meditations on prayer to focus our spiritual lives and to draw on the power of God as we enter into this most important season in the life of our church.